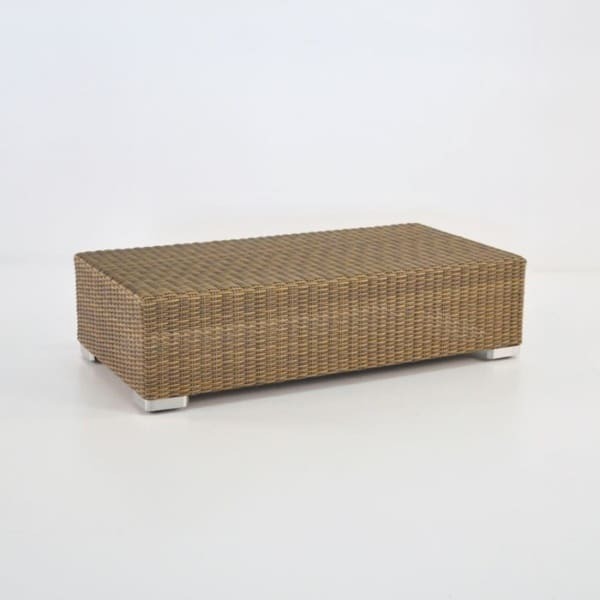 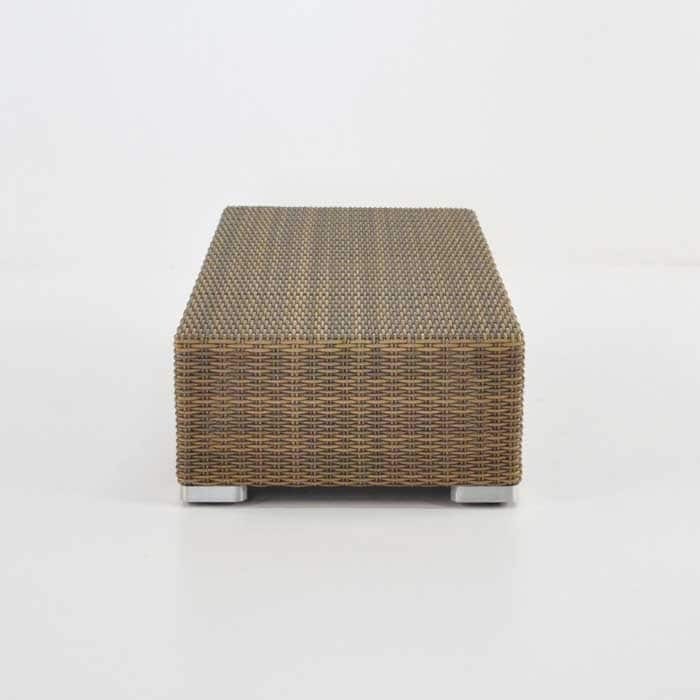 Made of 100% recyclable man-made polyethylene wicker, this sleek Outdoor Wicker Coffee Table complements the entire Paulo deep seating collection. 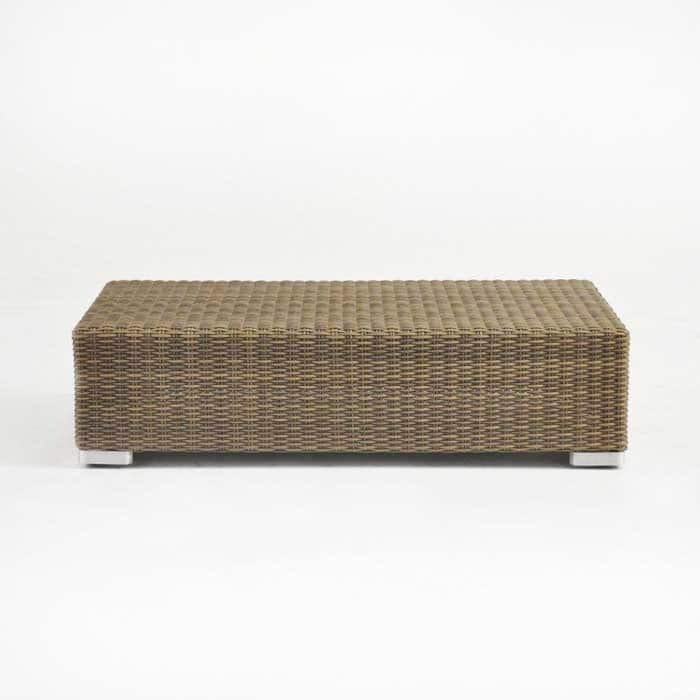 This rectangular wicker coffee table can be paired with our similar square coffee table to compliment the wonderful Paulo collection. W24" x L48" x H12"